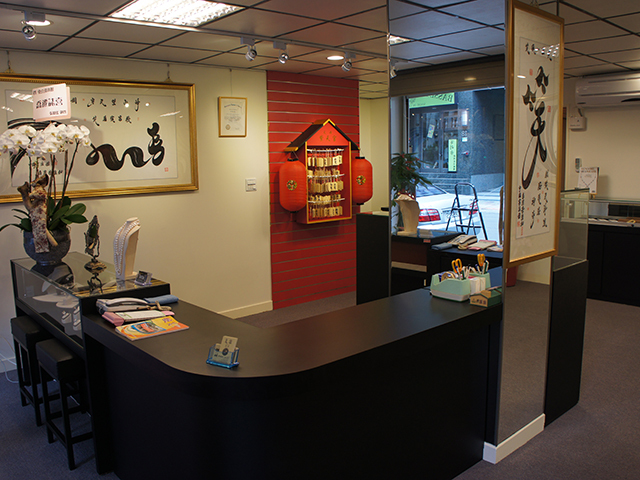 The one and the only contemporary haute joaillerie integrating the art of Chinese calligraphy. 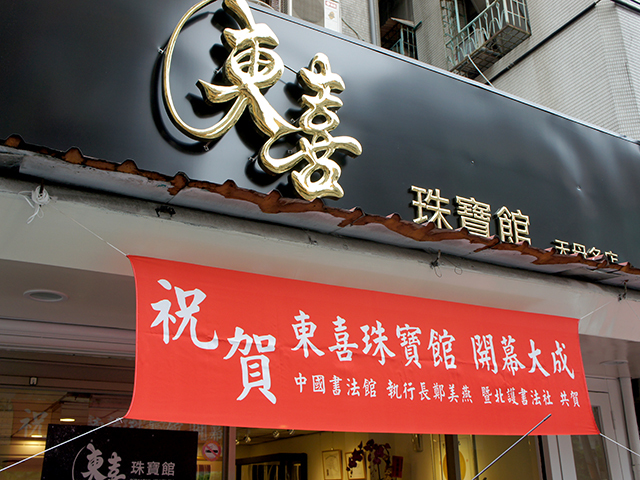 Dongxi Jewelry acquires the permission from Chinese calligrapher Lee, Ching Ho, the President of Academy of Chinese Calligraphy. The unique "Yu Shu Ti"calligraphy form is adapted in Dongxi's jewelry design. Every design is distinctive,and only 1 piece is available for each design. 備註: 東喜珠寶有限公司保有作品設計版權、攝影、影像刊登與廣告使用之權利。不得翻印、拷貝、仿造與傳播營利 ©DONG XI Jewelry All Rights Reserved.